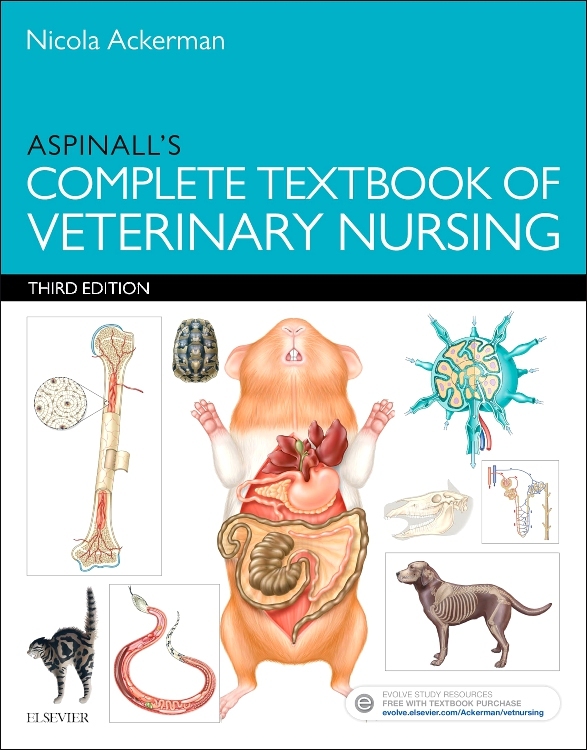 This book covers the NVQ Level III Part 2 syllabus making it an essential purchase for second year veterinary nursing students, however, will also be useful for veterinary nurses in practice. 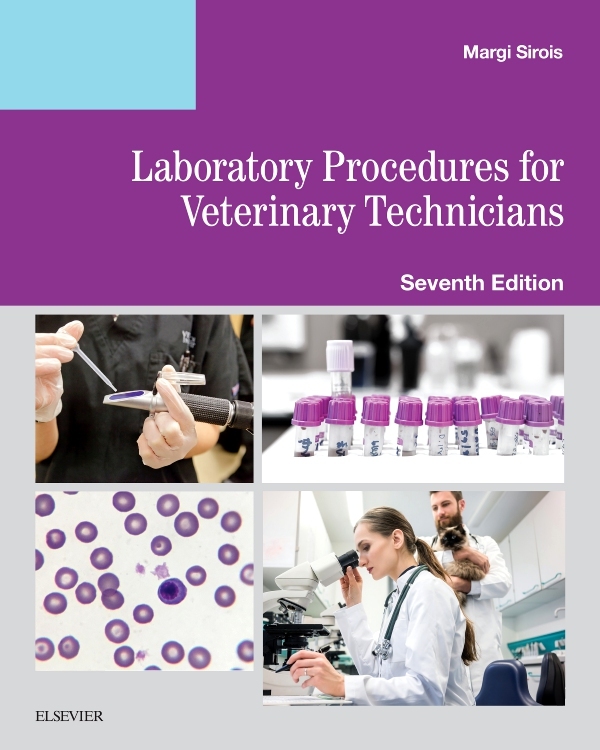 Practical tips are a feature of the book and topics covered include: different types of fluid therapy equipment, assessment of fluid balance and administration of fluid therapy. 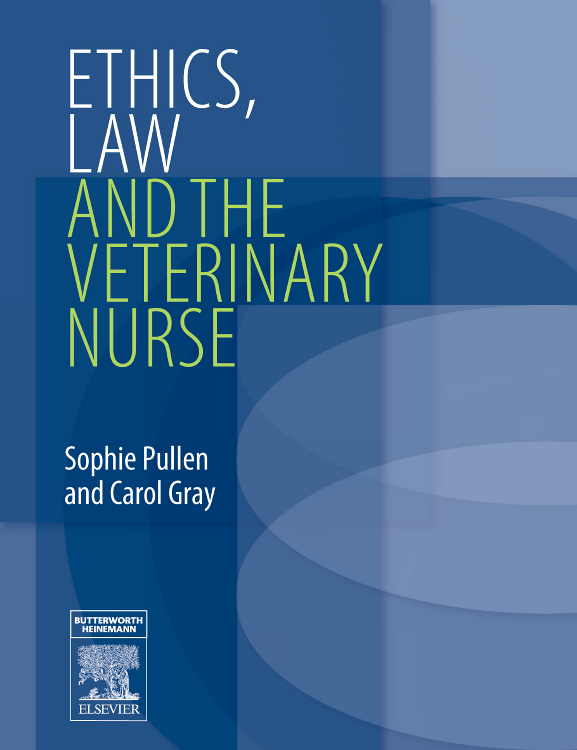 "This is the first book aimed at veterinary nurses and technicians solely on the subject of fluid therapy. 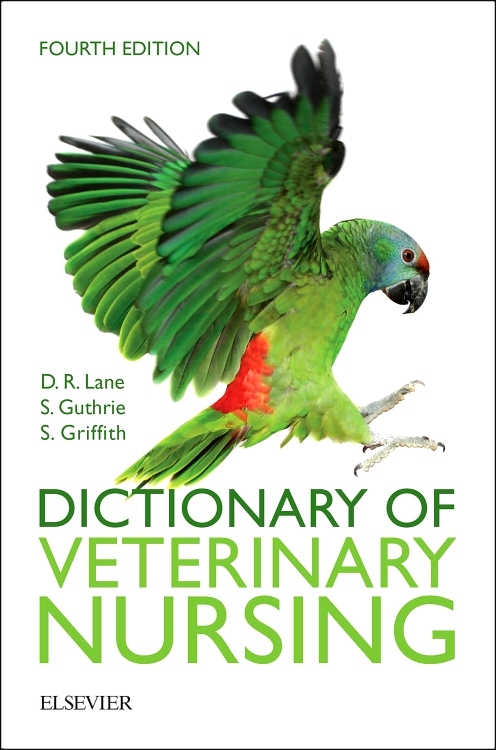 With only 110 pages the book is concise but to the point, it offers the reader the opportunity to refer to certain sections quickly, as well as being a very useful study guide for those involved with the S/NVQ veterinary nursing qualification. 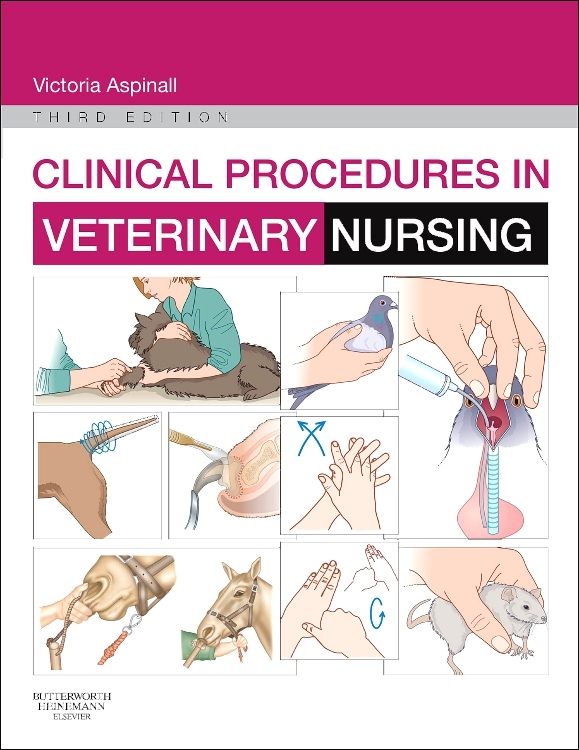 The diagrams, I personally think, are excellent, clear, well drawn and easy to follow, especially the one showing placement of an over-the-needle intravenous catheter. 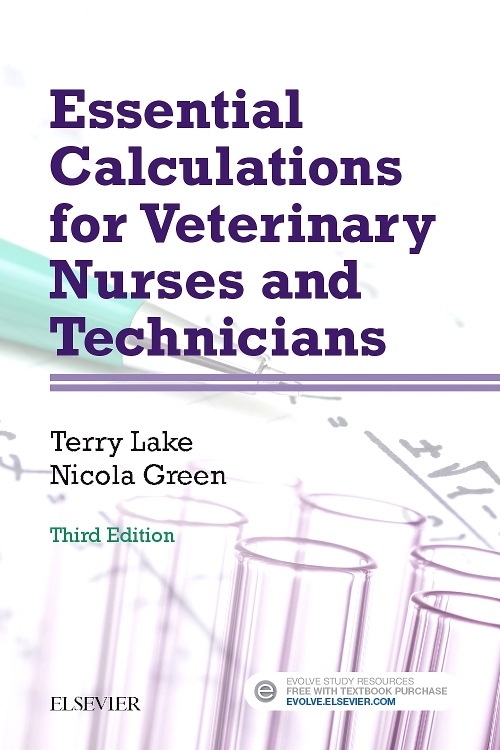 Chapter 5 is titled 'Calculating fluid requirements and flow rates', which is probably the most important chapter in the whole book. 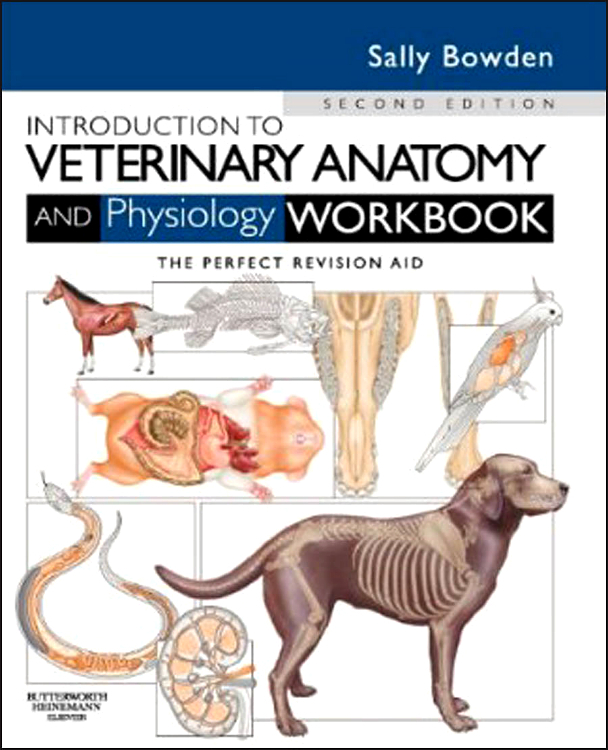 This subject area is generally where students tend to struggle in their exams and lose valuable marks. 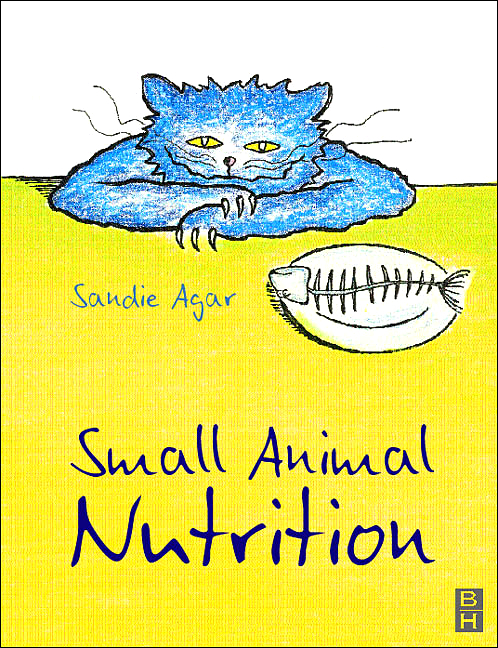 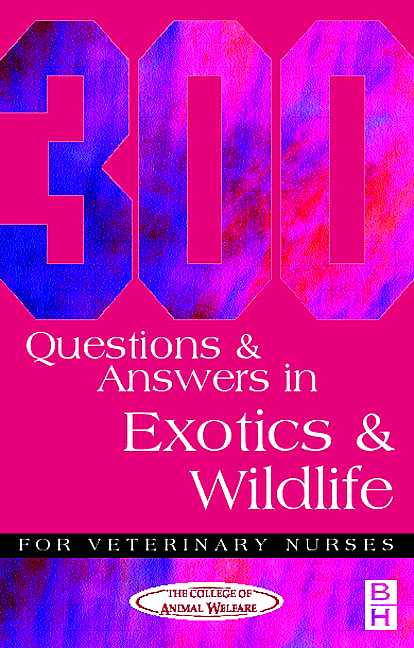 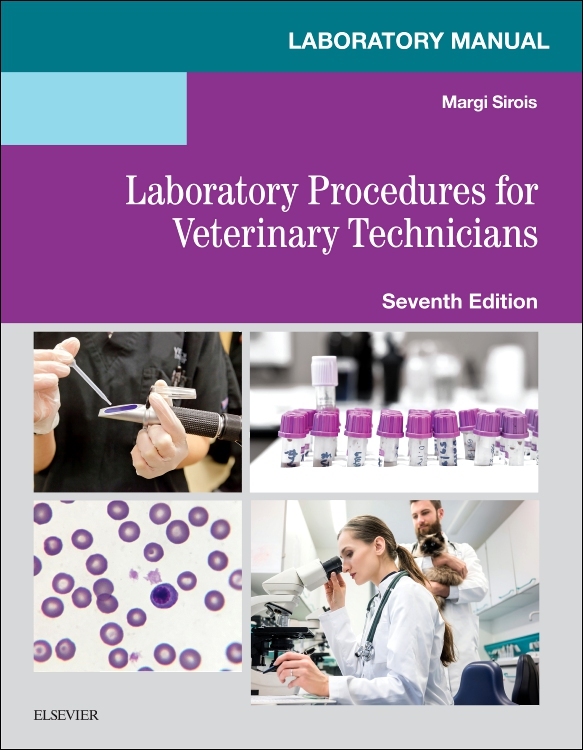 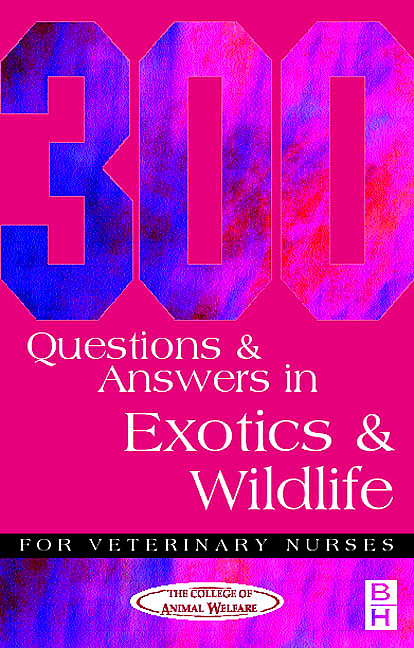 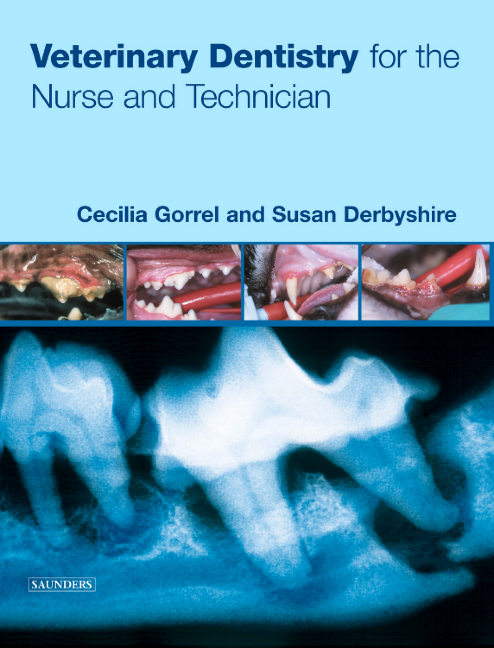 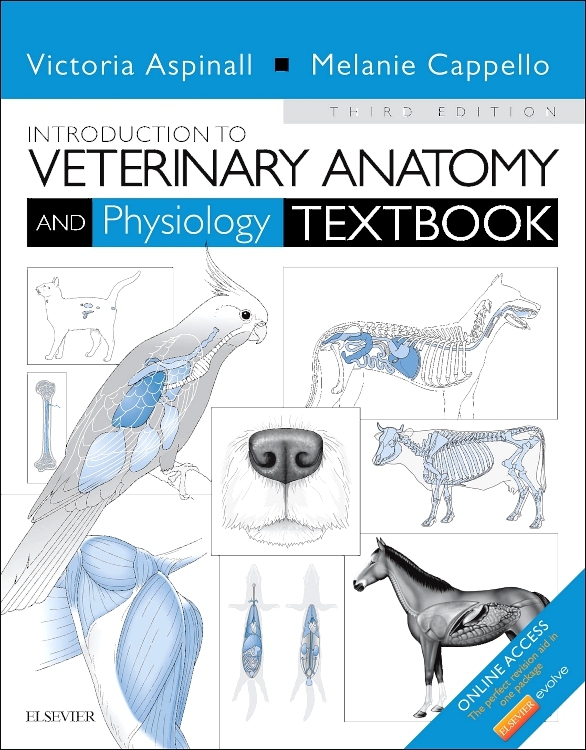 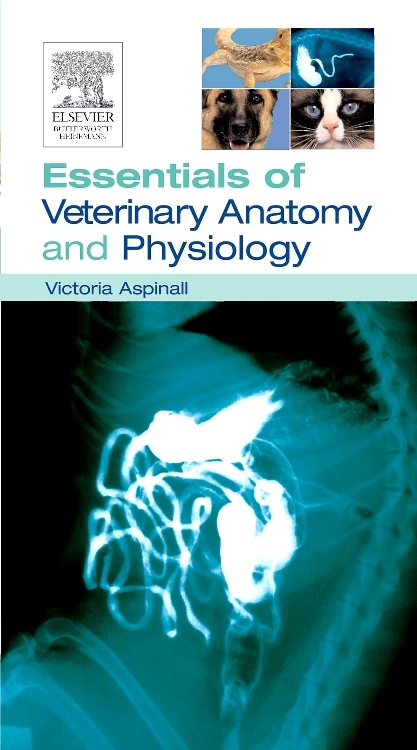 book is ideal for student veterinary nurses and an excellent reference book for others, including vets. 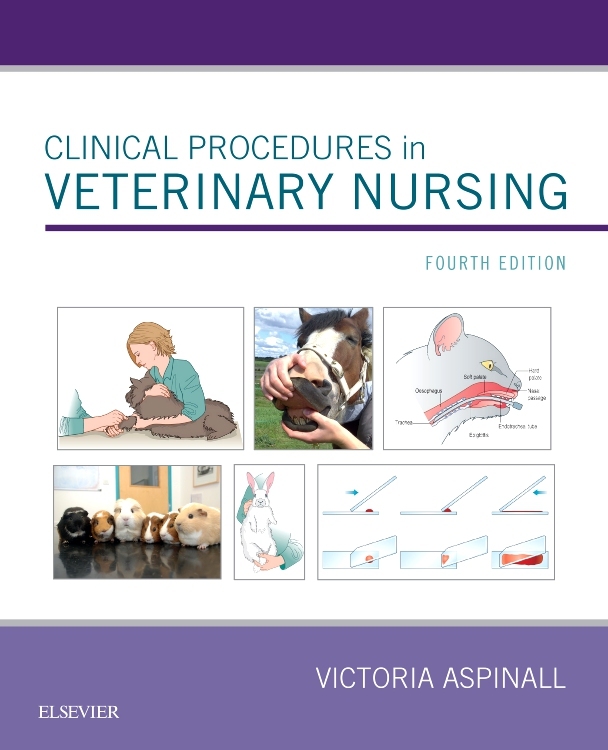 The practical content is comprehensive and would be very useful for veterinary nursing NVQ practical examinations. 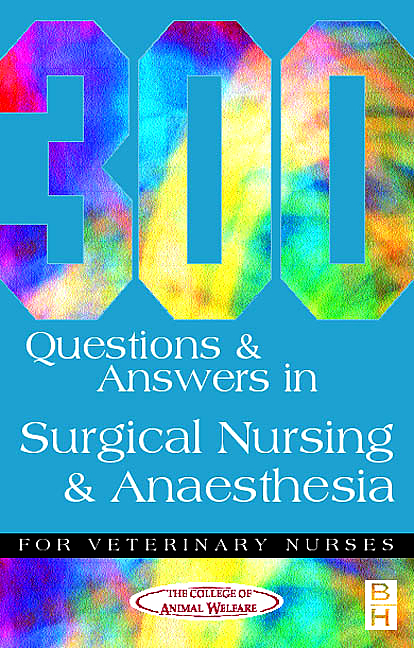 The text is clearly written, informative and concise, with clear diagrams, clinical case questions and worked answers - excellent for anyone who has trouble working out drip rates.